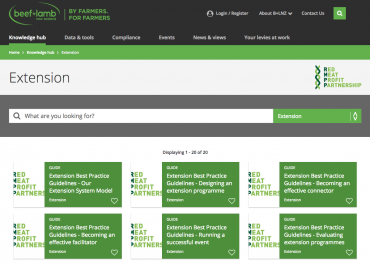 An excellent range of extension guides and resources have been developed and housed as a section on Extension within the Knowledge hub of Beef and Lamb New Zealand. Supported by the Red Meat Profit Partnership, they are a great collection of very practical and useful resources. 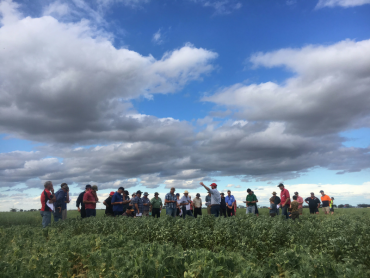 Building Future Extension Leaders is a great professional development, training and support opportunity for those working in Agricultural Extension.